The place to find out all about Ashtons (Sheffield) and the other companies within The Ashton Group. At Ashtons our customers choose us time and time again because of our ability to understand their needs, and our ability to exceed their expectations. Ashtons (Sheffield) Ltd. are a manufacturer of high quality point of sale packaging, promotional and presentation products. 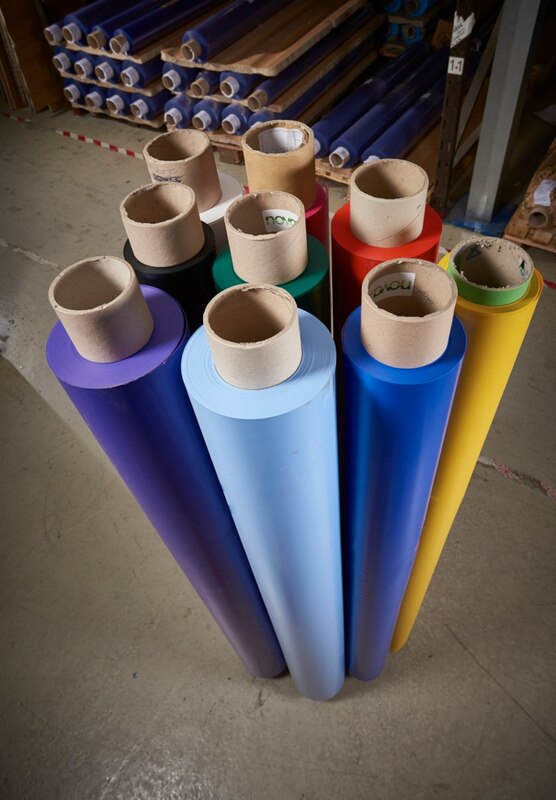 We operate from a modern, purpose built 31,500 square feet centre in Barnsley, South Yorkshire and are proud to serve customers throughout the world. We have the people, the machines and the equipment to respond quickly and handle those jobs that others won’t touch, which means you can be sure we will relish the challenge of taking on a difficult job. Ashtons (Sheffield) Ltd is part of The Ashton Group. 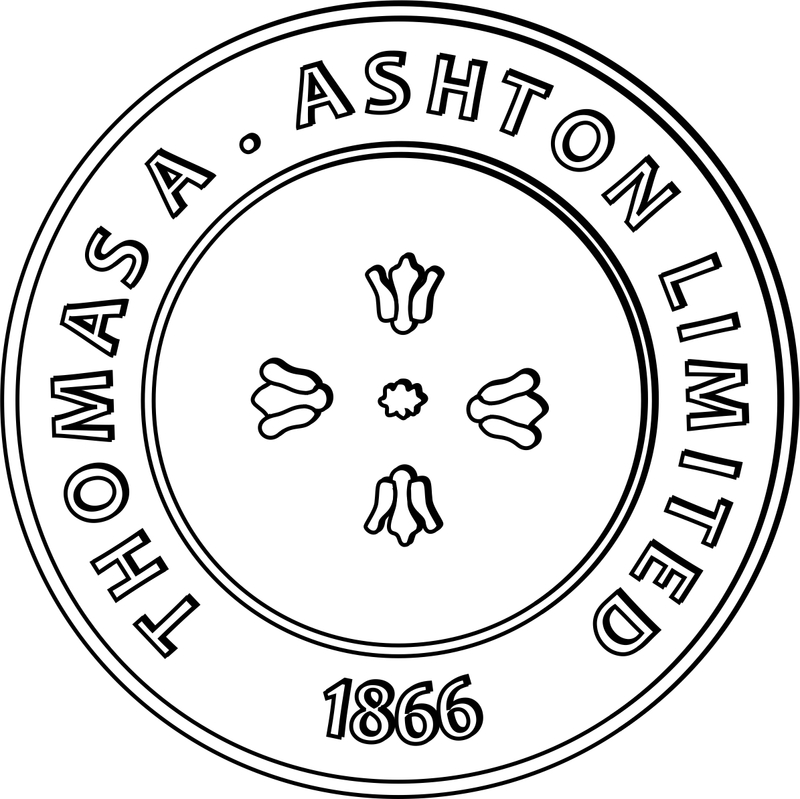 Established in Sheffield in 1866, Thomas A. Ashton Ltd, trading as The Ashton Group, is a dynamic group of three companies based at Cortonwood in S​outh Yorkshire. Ashton Seals Ltd are a leading UK supplier of O-Rings, Bonded Seals, Gaskets, Fasteners, and other associated engineering products. Ashton Corporate Clothing are suppliers of corporate uniforms including polo shirts, overalls and trousers, high visibility vests, jackets and more.